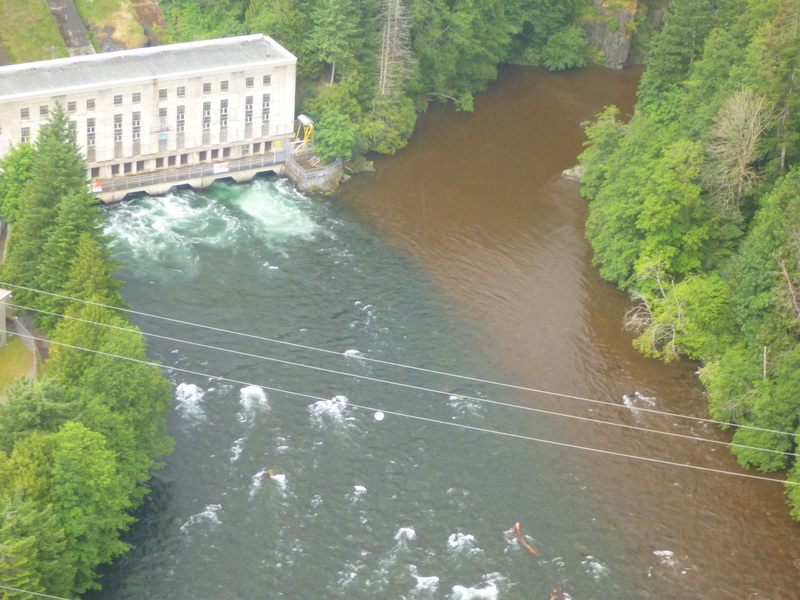 95 per cent of the lower Campbell River flows through the John Hart Generating Station. If the facility shuts down for any reason valuable fish and fish habitat could be at risk. As part of the upgrade work, a new water bypass is required to ensure that water flow can be maintained in the event of a shutdown. We collected the existing conditions (baseline data) for fish and fish habitat and assessed the potential effects resulting from the generating station upgrade. We also developed key recommendations for mitigation and compensation, and performed the residual effects assessment. Specific studies included a fish stranding habitat assessment for the lower Campbell River, and a ramping effects assessment for fish habitat that modelled potential effects under various steady state and transient flow conditions. Ecofish recently undertook a review of the entrainment rate assessment methods to address fish entrainment at the John Hart facility and any incremental impacts associated with the facility upgrade.